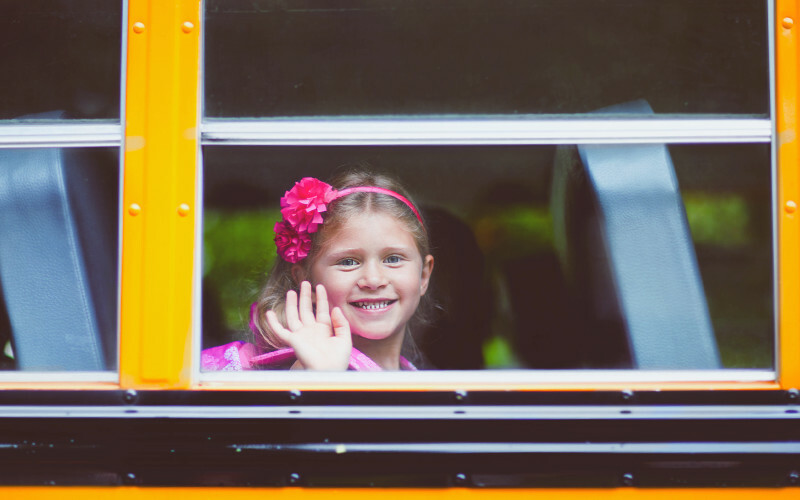 Another new school year is about to be in full swing, and with 55 million children and young adults across the United States heading back into the classroom, that means increased road travel and traffic pattern shifts. This busy time of year can be dangerous, especially regarding the transportation mode in which students will be arriving and departing from school. Understanding transportation safety facts and precautions during this time – not just for the students, but for the community as well – will help strengthen your traffic safety knowledge. 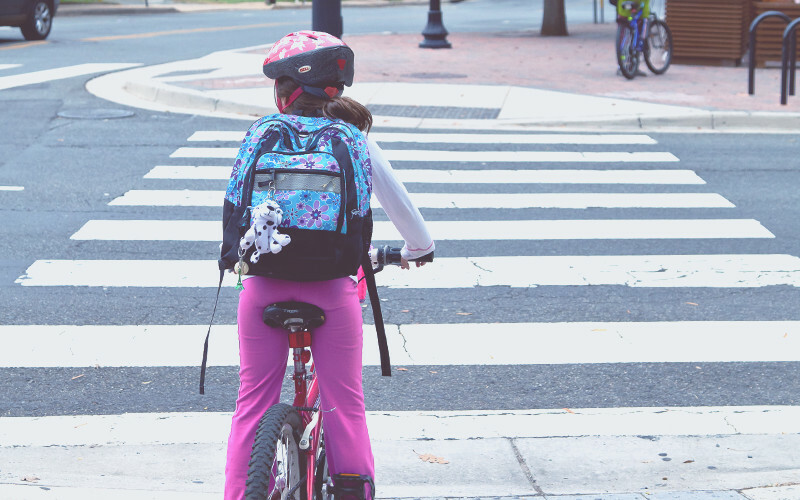 13% of school children or young adults typically walk or bike to school. Be especially vigilant for pedestrians and bikers during before- and after-school hours. 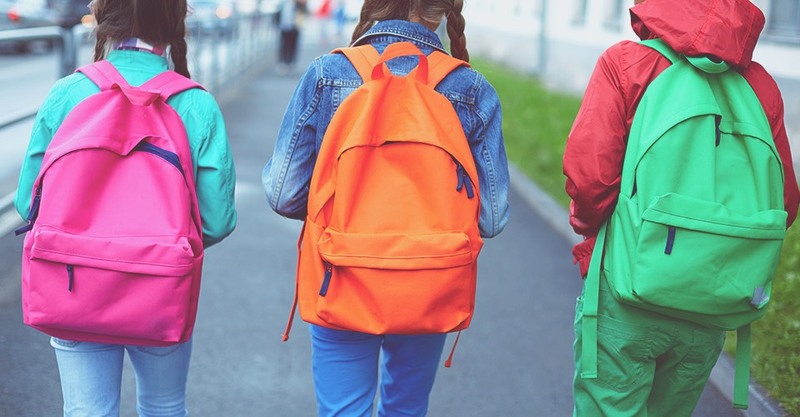 Over the last decade, nearly one-third of child pedestrian fatalities occurred between 3 and 7 p.m. Children 10 and younger must be accompanied by an adult or young adult on their way to and from school who can demonstrate how to safely cross the street. For bikers – always wear a properly-fitted helmet, and for drivers – keep at least 3 feet of passing distance between your vehicle and the biker. According to the National Highway Traffic Safety Administration, school buses are designed to be safer than passenger vehicles in avoiding crashes and preventing injury; and in fact riding a bus to school is 13 times safer than riding in a passenger vehicle and 10 times safer than walking to school. Even so, understanding how to be especially careful around the school bus "danger zone" − 10 feet in front, 10 feet behind, and on each side of the bus – is important. Whether you are a parent or other adult driving kids to school or a student driver, you need to be focused on the road and leave distractions at home. Car crashes are the leading cause of death for children from 3 to 14 years old, according to Traffic Safety Facts, and are 40 percent more likely to be injured in crashes. Additionally, 10% of drivers of all ages under the age of 20 involved in fatal crashes were reported as distracted at the time of the crash; this age group has the largest proportion of drivers who were distracted. Speaking of driver safety, if you’re looking for some programs that would be helpful for employees that drive, browse our catalog page.